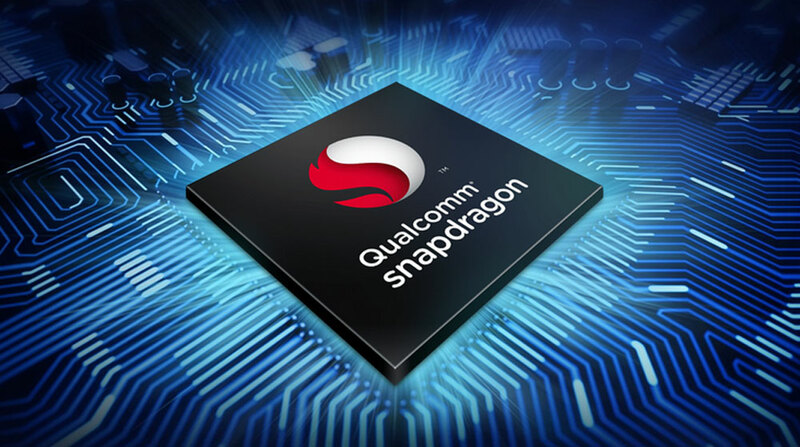 ZenFone Max Pro is powered by the mighty 14nm Qualcomm® Snapdragon™ 660 Mobile Platform, incorporating the Qualcomm AI Engine, for smooth, responsive and power-efficient performance. With up to 6GB RAM, this CPU is up to 11% faster than the previous generation, and graphics performance is improved by a massive 33% for more realistic visuals and faster 3D rendering. ZenFone Max Pro delivers effortless power for the ultimate mobile gaming and multitasking experiences. With ZenFone Max Pro, the user is in full control of their time. The intelligent dual-camera system in ZenFone Max Pro is the most advanced ever seen in the ZenFone Max series. It features advanced AI Scene Detection — the same feature found in the flagship ZenFone 5 series — which allows users to concentrate on the subject and get perfect results every time. ZenFone Max Pro revolutionizes mobile photography, giving users a simpler, smarter way to capture and share every magic moment. 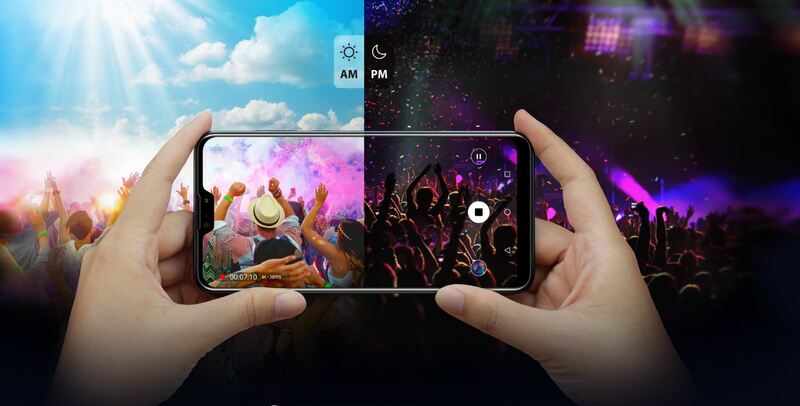 The dual-camera system uses a high-resolution, incredibly light-sensitive Sony® IMX486 main sensor, with 1.9x light sensitivity , allowing ZenFone Max Pro to take any subject in its stride, and capture more-realistic photos at any time of day or night. Phase-detection Autofocus (PDAF) and Electronic Image Stabilization (EIS) get rid of camera shake for blur-free handheld shots, with accurate focusing on any subject, in an instant. For gorgeous portraits and close-ups, the second camera on ZenFone Max Pro uses depth-sensing technology to create an artistic 'bokeh' effect, putting the subject in sharp focus while blurring the background for a gentle yet powerful effect that really makes the subject stand out. 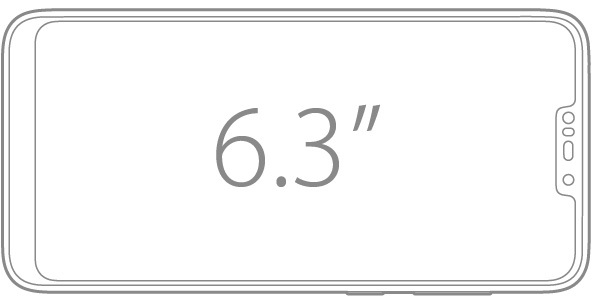 ZenFone Max Pro is the first phone in its class to use the latest and most premium Corning® Gorilla® Glass 6, which is designed to survive 15 consecutive one-meter drops onto rough surfaces and is up to 2X better than the previous-generation Gorilla Glass 5. With its 2.5D-curved front edges, ZenFone Max Pro looks amazing, and it's designed to stay that way. "The smartphone is a key portal to our digital lives and we interact, on average, with our devices over 2,000 times a day," said Scott Forester, Division Vice President, Marketing and Innovation Products, Gorilla Glass. “Corning’s research has shown that consumers, on average, encounter most drops from waist height or below and, on average, drop seven times a year. Therefore, we are delighted to work with ASUS on the ZenFone Max Pro designed with Corning Gorilla Glass 6." The latest all-screen high-res 6.3-inch FHD+ (2280 x 1080) display on ZenFone Max Pro is simply stunning, with its 19:9 aspect ratio allowing even more immersive entertainment. 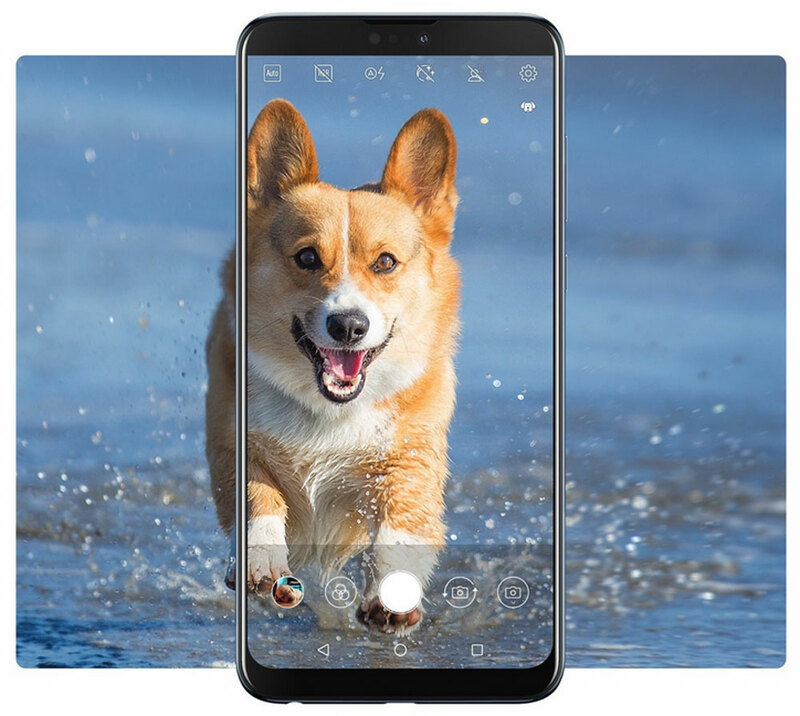 The high-quality display, with its wide 94% NTSC color gamut, outstanding 450cd/m2 brightness and high 1500:1 contrast ratio, makes everything look clearer and more vivid. 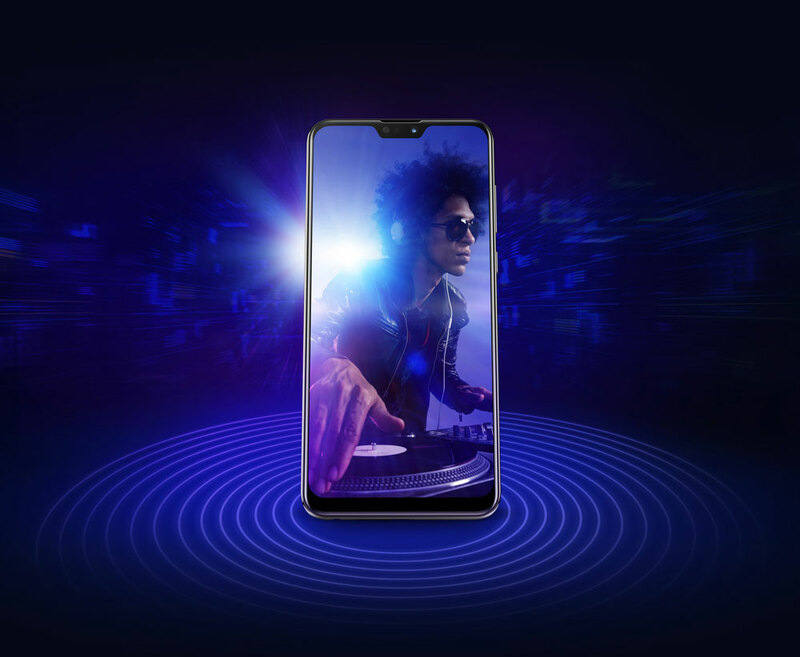 For a superb audio experience, ZenFone Max Pro uses a five-magnet speaker with a metal voice coil, driven by a powerful NXP low-distortion smart amplifier that delivers powerful, detailed and crystal-clear sound. ZenFone Max Pro delights the ears, and takes entertainment to a new level. ZenFone Max Pro is the first ZenFone to use the eye-catching Wave finish — a dynamic optical finish exquisitely created using a glossy 16-layer coating — that looks beautiful from every angle, showing an ever-changing interplay of light and shade. The 3D-curved rear design is not only comfortable to hold, but also gives ZenFone Max Pro a truly luxurious look, and even with all its new upgrades the phone is still superbly slim. For more connections and more storage, ZenFone Max Pro features a convenient triple-slot tray, combining dual 4G LTE SIM slots (dual SIM/dual standby) with a microSD card slot that allows storage expansion up to 2TB. ZenFone Max Pro additionally supports NFC for convenient contactless mobile payments .